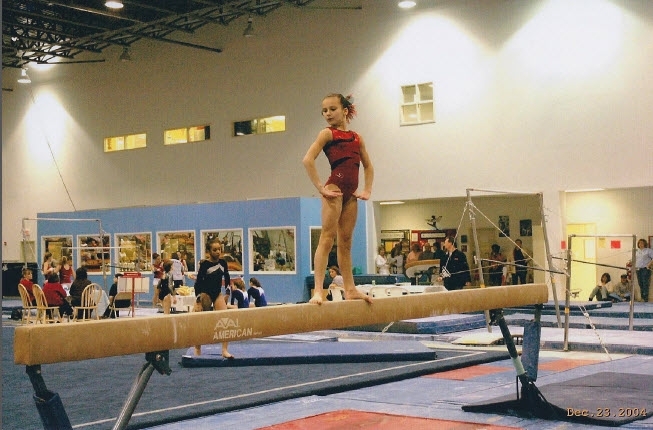 Today, Natalia leverages her exceptional background as a world-class, elite gymnast, world champion and international judge to train the elite gymnasts of tomorrow. 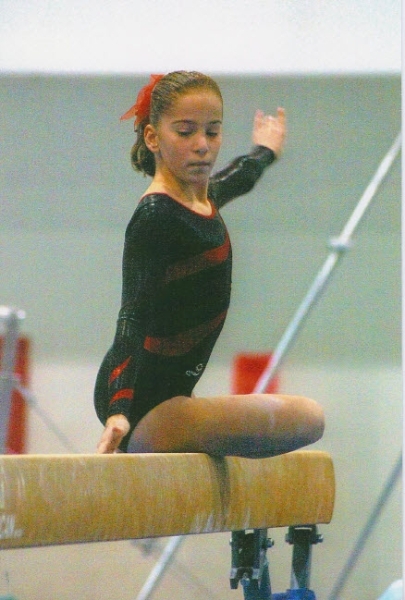 Natalia began her coaching career in 1986 after retirement from competitive gymnastics. 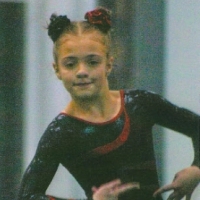 Natalia worked as an assistant coach to Vladislavar Rastorotzky developing new young gymnasts. 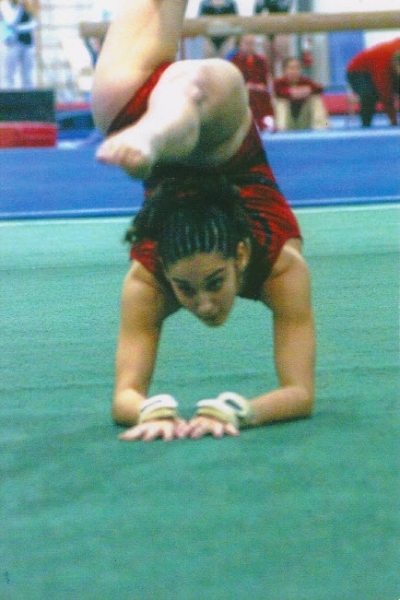 After immigrating to the United States in 1999 with her husband, Soviet soccer gold medalist Igor Sklyarov, she coached at Lehigh Valley Sports Academy in Bethlehem, Pennsylvania for almost nine years, then at Parkettes National Gymnastics Training Center in Allentown, Pennsylvania for four years and then at Lakeshore Academy of Artistic Gymnastics in Chicago, Illinois for three years. 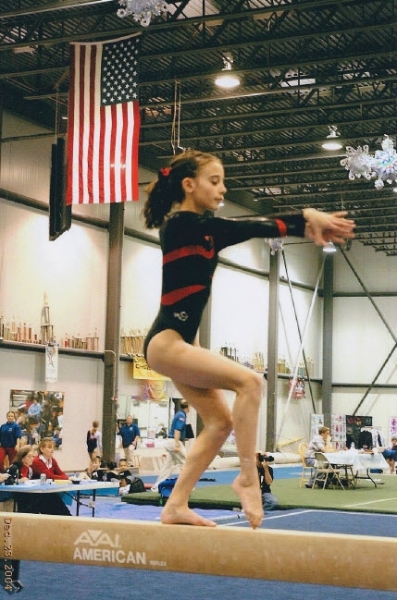 Natalia now owns her own premier gymnastics training facility, C.I.T.Y. 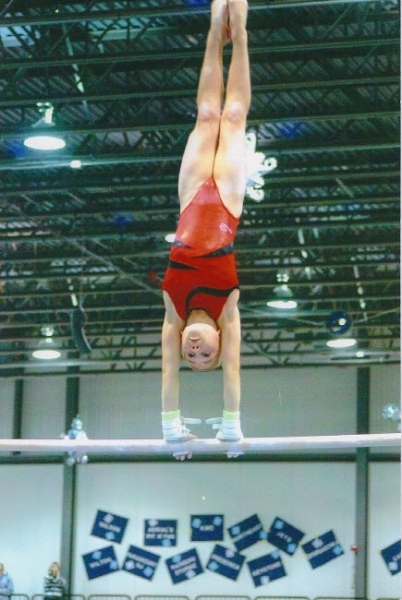 Club Gymnastics Academy, and is the head coach of Team Yurchenko, the girls’ USAG Junior Olympic program. 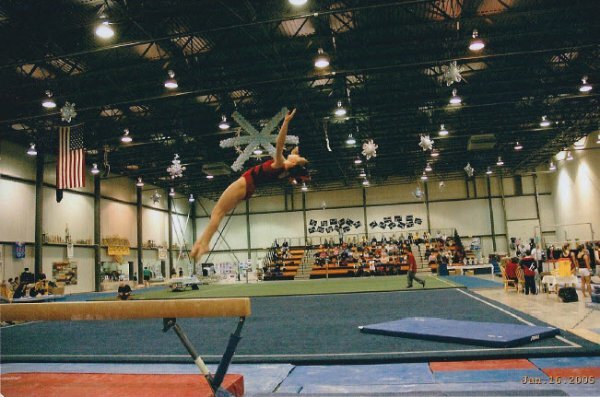 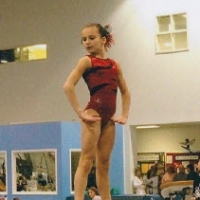 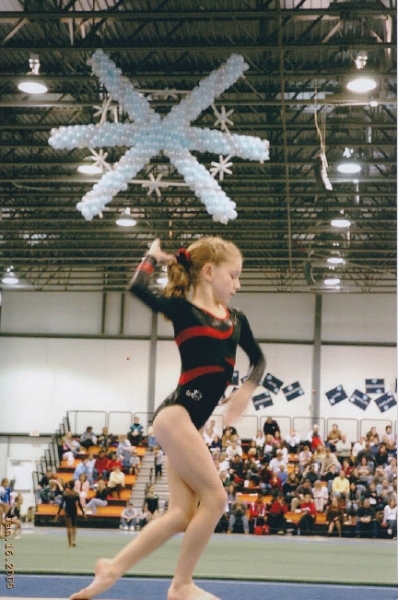 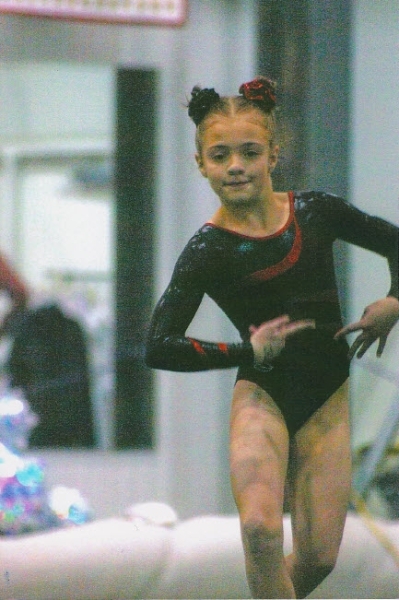 During her coaching career, Natalia has trained many nationally and internationally recognized gymnasts.